First article in the ongoing series “Explanations and Origins of Eye Treatments,” begins with the origins of LASIK. Laser refers to a device that emits an electromagnetic radiation, or light. The term “laser” is itself an acronym for light amplification by stimulated emission of radiation which refers to the complex process involving the stimulated emission of photons with characteristics unattainable using other technologies. Situ keratomileusis refers to surgically improving of the refractive state of the cornea. This surgical procedure involves lifting the front surface of the eye through a specialized technique of establishing a thin hinged flap to expose the cornea. During the brief time the surface of the cornea is accessible to the surgeon, the shape of the cornea is altered by the surgeon. LASIK is the acronym for laser-assisted in situ keratomileusis. This surgical process was initially developed by José Ignacio Barraquer in 1963. Barraquer is generally known as “the father of modern refractive surgery.” The first microkeratome was developed by José at his clinic in Bogota, Columbia in the early 1950’s. The microkeratome is a surgical instrument of precision. 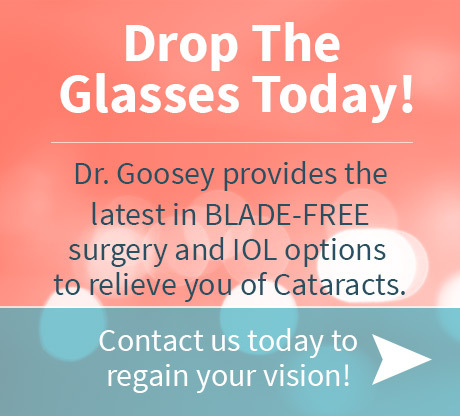 It has an oscillating blade designed for creating the corneal flap in LASIK surgery. His father, Ignacio Barraquer, was an ophthalmologist who received his medical doctorate in Barcelona, Spain in 1908. 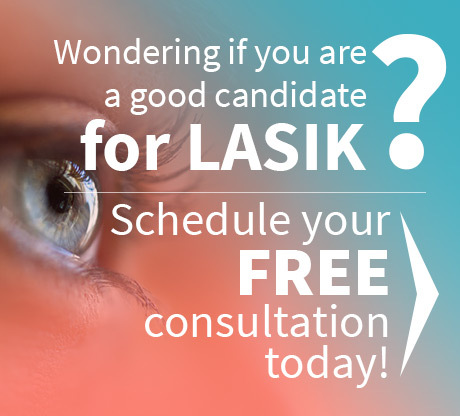 LASIK generally takes less than twenty-four hours to produce results of functional visual recovery with the ability to return to work. 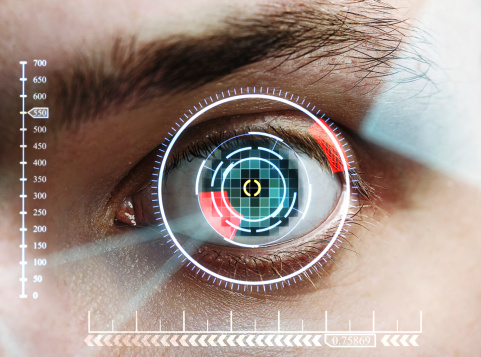 Nearly all LASIK patients report being able to see better immediately after surgery. PRK requires three to five days of recovery (occasionally longer depending upon original prescription) with a gradual improvement in vision over that time.